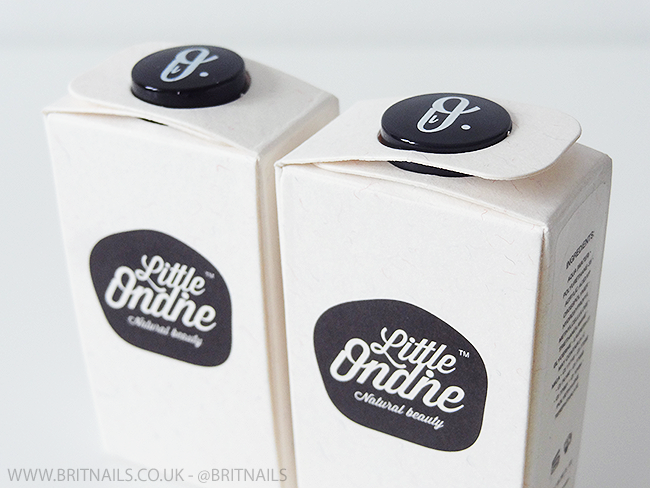 Today I'm going to share my first experience with water based nail polish with you, featuring a brand I recently discovered called Little Ondine. They use natural ingredients to create polish that you can peel off...I was certainly intrigued! I have 3 shades to show you plus a nail art look I created with the colours. Using natural resin, organic colourants and water, these contain no nasties and the first thing I noticed was the lack of smell...there's barely a hint of odour, it felt strange using nail polish that didn't smell of anything! It made a very nice change! The formula is a little thicker and stickier than normal polish, but I was pleasantly surprised at how easy it is to apply, it's barely different to what I'm used to. They also dry quicker than normal nail polish, so there's no smudging worries. Be sure to give them a good shake before use (and don't punch yourself in the face while doing so, like I did). The packaging is beautiful and unique, I've never seen boxes like this before! I always appreciate attractive branding that stands out. Smack is a seriously bright highlighter yellow. I used 2 thick coats plus Secret top coat. Propose is a plain bright white. I used 2 thick coats plus Secret top coat. One of the best things about these polishes is they peel off! Just gently loosen the edges with a cuticle stick and peel. Now for the nail art. I found them super easy to freehand paint with, easier than normal polish due to being water based (just swoosh in water to clean the brush) I also managed to do a gradient, which felt quite different to using normal polish but the method is the same (makeup sponge etc.) just don't forget to clean up immediately before it dries! I used Propose as a base, and sponged on Smack and Morning Glory for the gradient. For the flowers I used Morning Glory and a nail art brush, and finished with Secret top coat. The teeny dots are done with a cocktail stick! My first experience with water based polish is a good one! I'm impressed with the rich colours (there's a huge range available, including glitters! ), the formula and the lovely packaging. If only my beloved collection of polishes could be this odour free! What do you think? Have you ever tried water based/peel off polish before? These look amazing! That yellow!!! <3 I really want some. The glitters will be so convenient - no more tinfoil method! As I was reading this post I was crazily intrigued, these sound really impressive! I adore the three colours you own and the nail art is ever so pretty too. The flower detailing is a cute add on. What an interesting post Allie! First off the packaging looks gorgeous! I've tried water-based polishes before and was quite impressed, these look amazing too. I love your nail art as well! Oh my goodness! These are awesome. I don't think I have ever tried any water based nail polish. The fact that you can just peel it off is amazing (no dry cuticles!). Plus the colors are just to die for, so bright and beautiful. 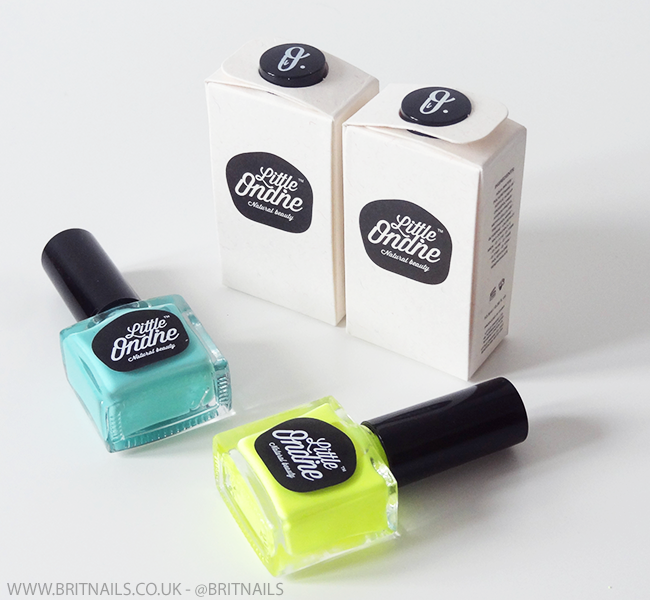 Such interesting polishes! I love how they all cover in 2 coats and are safe to use on toddlers and such :). Wow, I've heard of water based nail polish removers but not polishes. They look really awesome! I love the idea of being able to peel the polish right off! Also, Smack looks fantastic! My first experiences with water based nail polish from Sun Coat weren't that great, but these look interesting. I love the colors and how nicely they peel off (with Sun Coat I had to soak my nails in water for several minutes and scrape that stuff off with an orange stick). Really intrigues by this brand, especially if the formula is great. Thank you for your review. Has anyone experienced nail damage when using these? 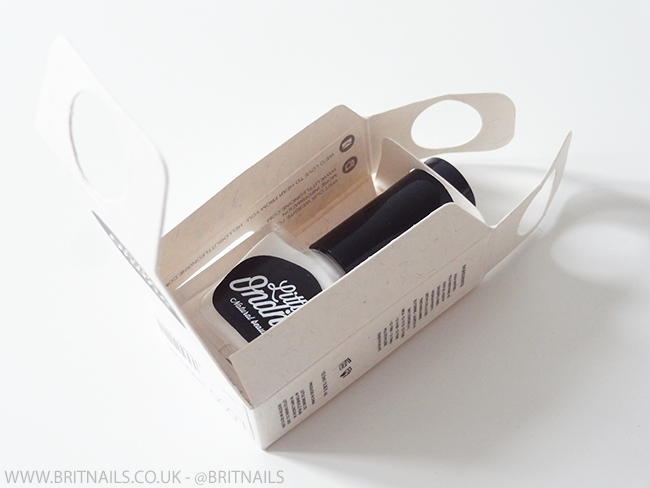 Followed all the instructions on the packaging, and found lots of white marks on my nails when I peeled off the polish!